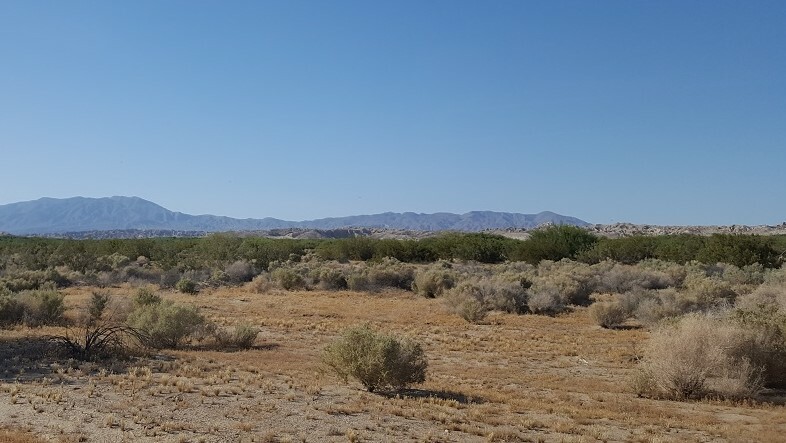 In the lower portion of Anza Borrego Desert, there is a section of trail that skirts around marsh land and is an interesting site to see. The level of green in the area is almost unbelievable as you head down the wash. 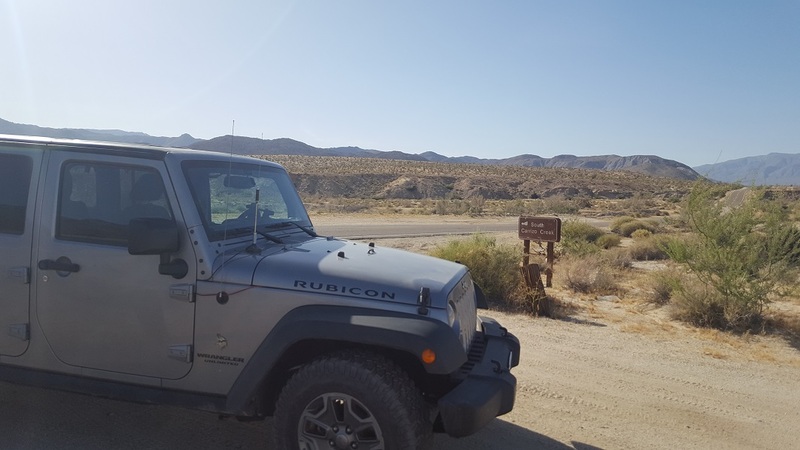 If you choose to continue down this trail, it will take you straight into the heart of the Carrizo Badlands which can be said to be one of the most unique views of all of Anza Borrego Desert. 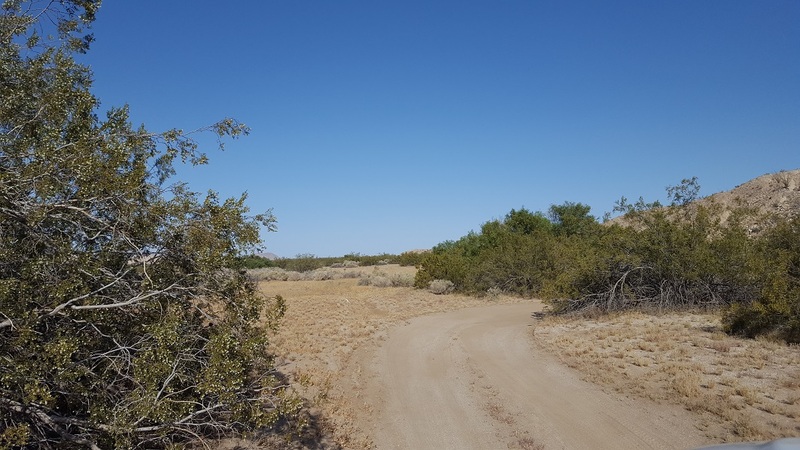 The next time you are down that way, make sure you take Carrizo Creek South. 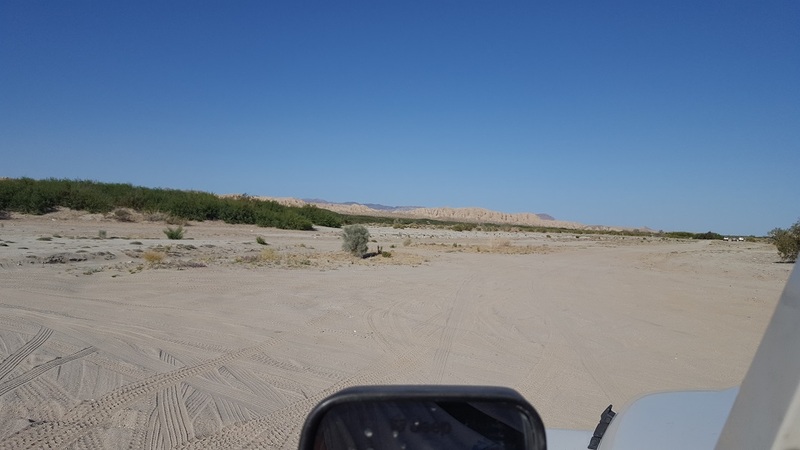 Carrizo Canyon is mostly a sandy wash with some easy but tight dirt roads. The boulders are few and far between and can get up to about 6 inches round in spots. 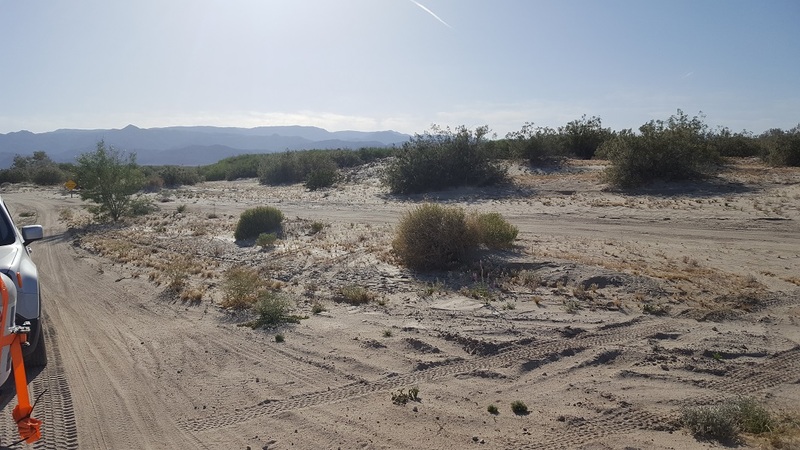 With the soft sand, it is recommended that you have 4WD to help reduce the risk of getting stuck. The trail begins right off highway S2 and heads north. The trail name can be a bit confusing since it is south and it is on the north side of the road. On the south side of the road is Carrizo Creek / Canyon / Gorge. Some of the views along the route. The trail ends where four other trails connect. The main ones are Vallecito Wash, Canyon Sin Nombre, and Carrizo Creek. 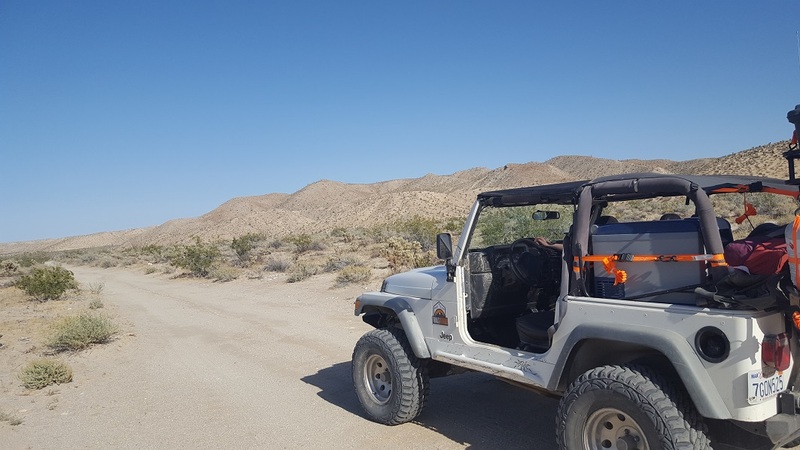 From here you can go almost any direction in the desert and find any type of wheeling you would want to attempt. 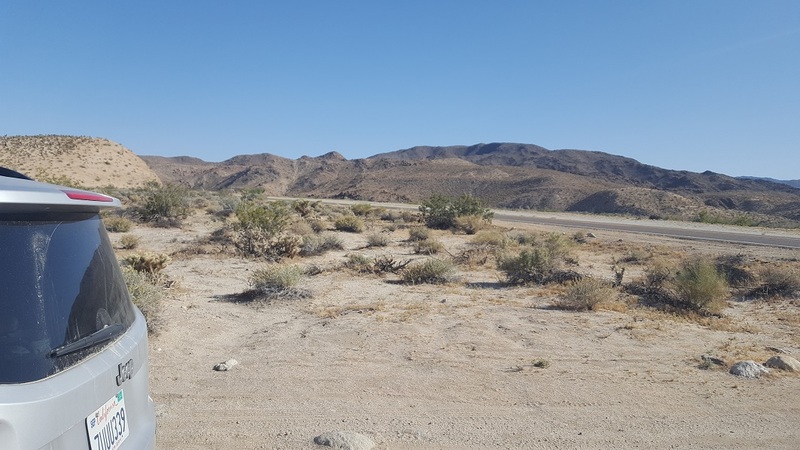 ***South End:*** Carrizo Creek / Canyon / Gorge trailhead is roughly 14 miles north of Ocotillo right at the bottom of Sweeny Pass. It is easy to find since the highway turns to cement where the trailhead meets the road. ***North End:*** The trail starts where Vallecito Wash, Canyon Sin Nombre, and Carrizo Creek all join together. 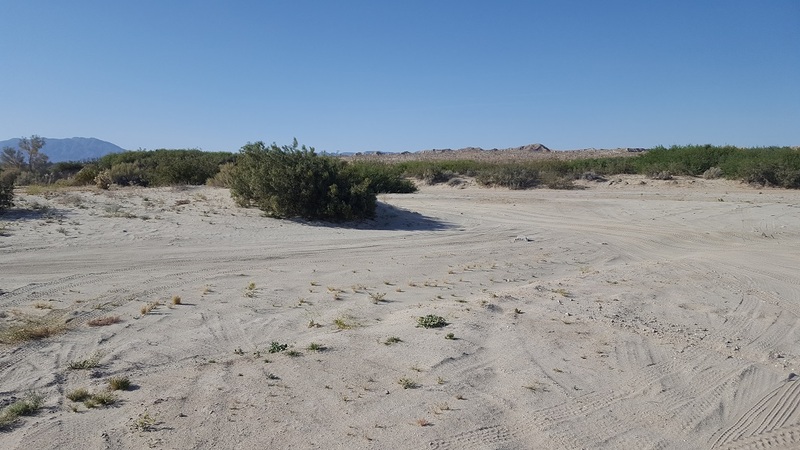 Dispersed camping is allowed in this area and throughout Anza Borrego State Park. But there is no one spot worth camping at over others along the trail. 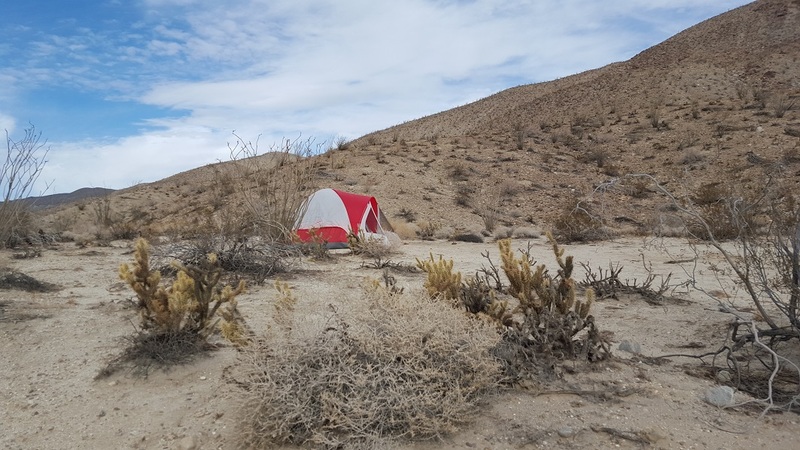 Many people like to camp near Arroyo Tapiado which is not far from this trail. 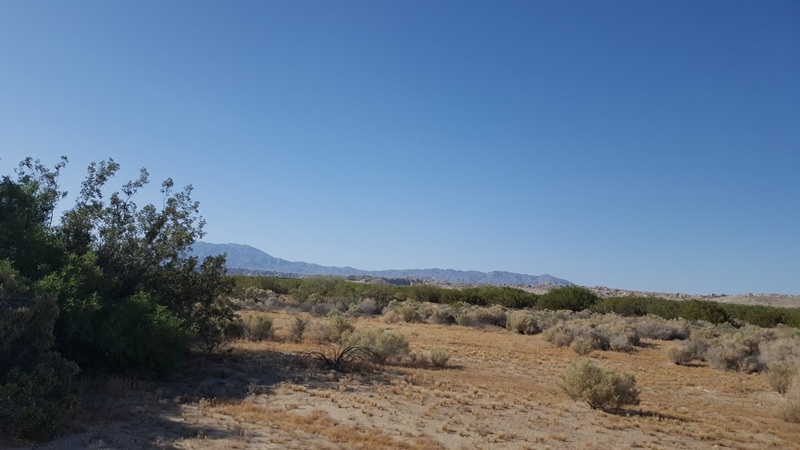 No wood fires are allowed while doing dispersed camping unless in one of the many Anza Borrego State Park designated campgrounds, in which case, wood campfires in metal rings may be allowed with restrictions. Make sure you check with the Rangers prior to planning a wood campfire. Please visit Reserve America to find the camping area for you.